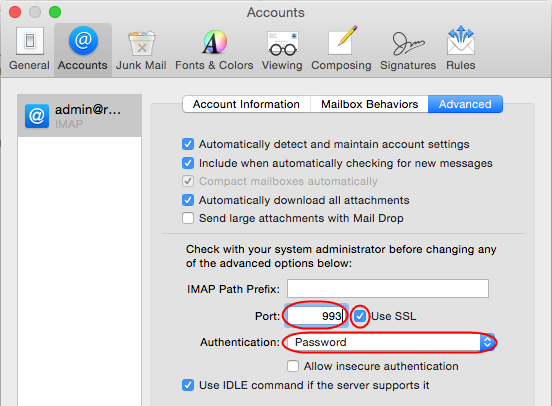 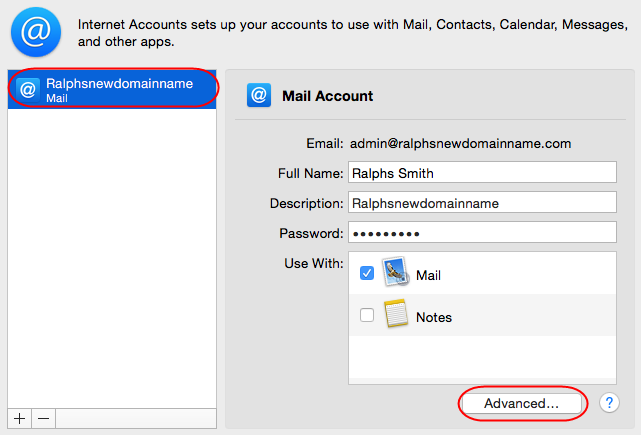 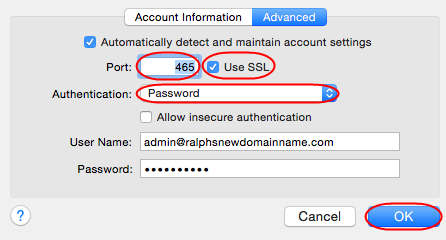 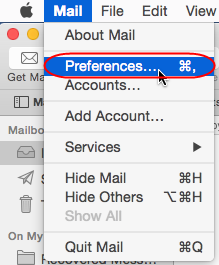 How do I enable SSL in Apple Mail 8 ? 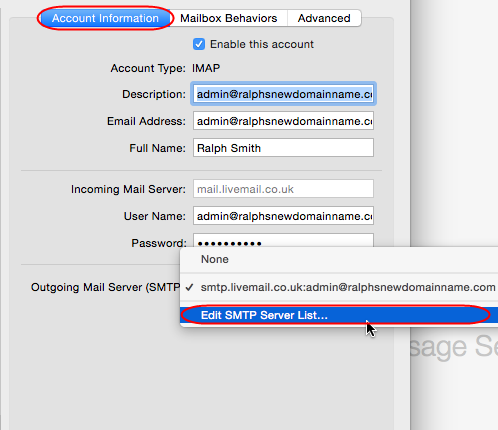 Select the SMTP server that you want to edit from the list. 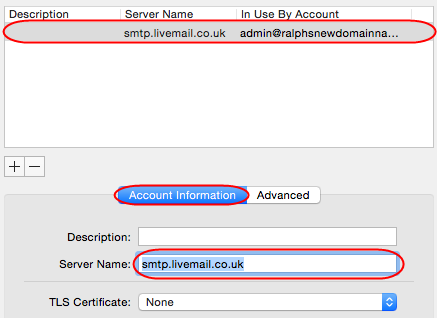 Under the Account Information tab ensure that Server Name is set to smtp.livemail.co.uk. 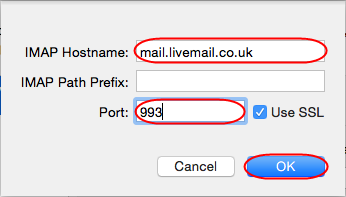 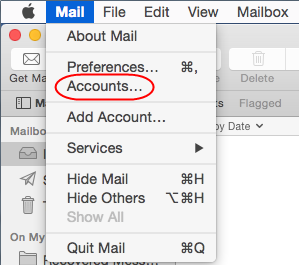 If you have a Basic mailbox you will need to use the SMTP settings supplied by your internet provider.